Want to create a digital copy of a document but you don't have a dedicated scanning device or can't figure out how to do so? No worries: there exist many apps and programs that can help you to create a scanned document, even if you don't necessarily have a scanner. 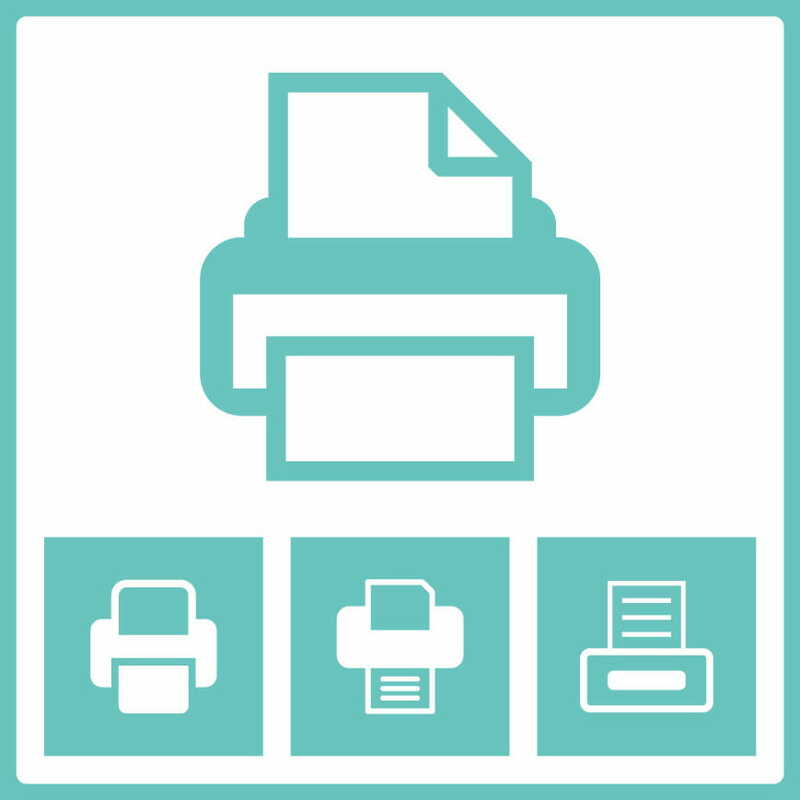 This article will walk you through the process of scanning a document using different methods. Photofiltre is a free software that allows you to edit your photos by adding masks and frames. It also can be used to scan a document. To begin, you must download the Photofiltre app. Once you have downloaded it, open the app, then click File > Import > Scan Image. A window will open asking you to adjust your scan's settings; you may do so or leave the settings as they are. When everything is ready, click New Scan. Windows Photo Gallery usually comes pre-installed on Windows devices. It's a sorting and organization software that allows for minimal editing of your images. It is also convenient for scanning documents and photos. To begin the process of scanning a document using Windows Photo Gallery, open the program. You can locate it by pressing the Windows key and typing in Gallery in the Search bar. Once the program is open, click File > Import from Camera or Scanner. A dialog window will open asking you to choose the scanner; select the scanner by clicking Import. N.B. : If the scanner does not appear, check that it is turned on and connected to the computer, and then click Refresh. A new dialog box will appear asking you to set different parameters. In most cases there are no changes required on the left side. You can, however, change: the name of the scanner from which the image will be scanned; the type of document that you are planning to scan; the color scale of your scan; the output format of the scanned image; the resolution; the brightness; and the contrast. When you have set your preferences, you can preview the scan before performing it to make sure that everything is OK.
Once you have chosen your settings, click Scan to begin the scan. Once this is complete, a window will appear asking you to name the image. Generally, the image is saved in the Pictures folder, and is now ready to be shared, displayed, or edited. Paint comes with all versions of Windows. Although simple to use, it allows you to create many quality designs and even scan your documents. To begin a scan using this Paint</ bold>, open the program and click <bold>File > On camera or scanner</ bold>. Now, click the scanner icon. <bold>N.B. If there is only one device connected, this window will not be displayed and you will skip to the next step. An error message appears if the scanner is not connected or is disconnected during operation. Next, the selection window will open. Here, you will see an Overview of your scan and will be given the opportunity to adjust the frame, if necessary. Click Scan to start the operation. Once finished, save your scan. Published by Ambucias. Latest update on June 4, 2018 at 02:04 AM by Olivia Long. This document, titled "How To Scan a Document," is available under the Creative Commons license. Any copy, reuse, or modification of the content should be sufficiently credited to CCM (https://ccm.net/).